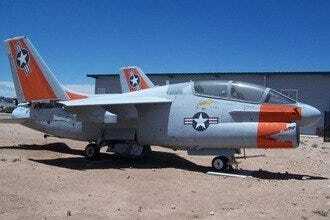 Albuquerque, NM has a wealth of activities geared towards families and kids. One of the city's main attractions and pride and joy is its BioPark. The ABQ BioPark encompasses the Zoo, the Aquarium, Tingley Beach with its duck ponds and train depot and the botanical gardens, all connected by a cute open air train that stops at each attraction. The Zoo and the Botanical Gardens play host to many outdoor concerts, having amphitheatre stages. 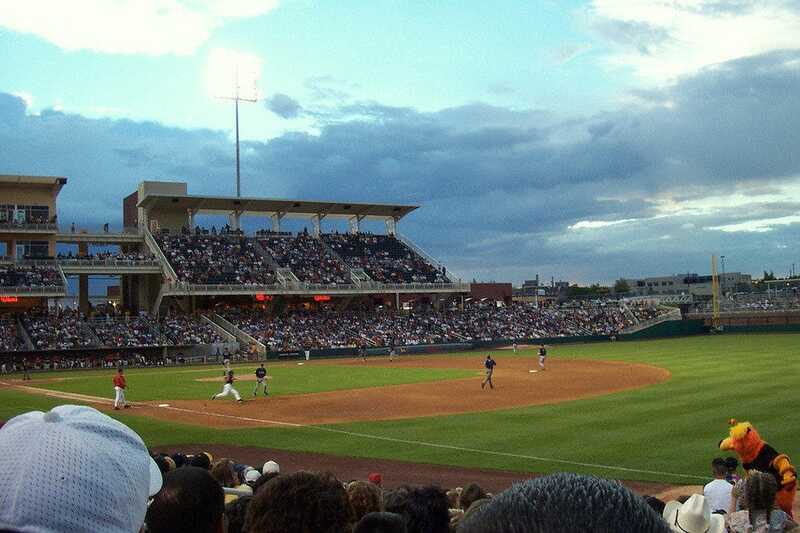 For sports enthusiasts, take your little baseball fans to see our local minor league team play at Isotopes Park, a beautiful stadium with a big city feel. For the gamers and thrill seekers, it will be hard to pull you and your kids away from Hinkle Famiy Fun Center or Cliff's Amusement Park. Plan to spend a whole afternoon. The New Mexico Museum of Natural History and Science provides lots of inspiring educational wonder and an IMAX theatre and planetarium, with shows playing on the hour. 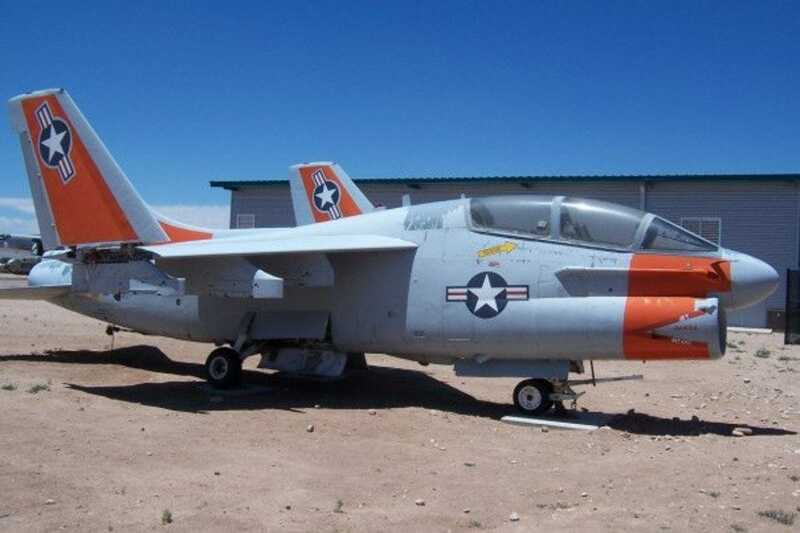 The older child will appreciate the aviation history at the National Museum of Nuclear Science and History and the flight history behind Albuquerque's claim to fame - ballooning, at the Anderson Abruzzo Albuquerque International Balloon Museum. 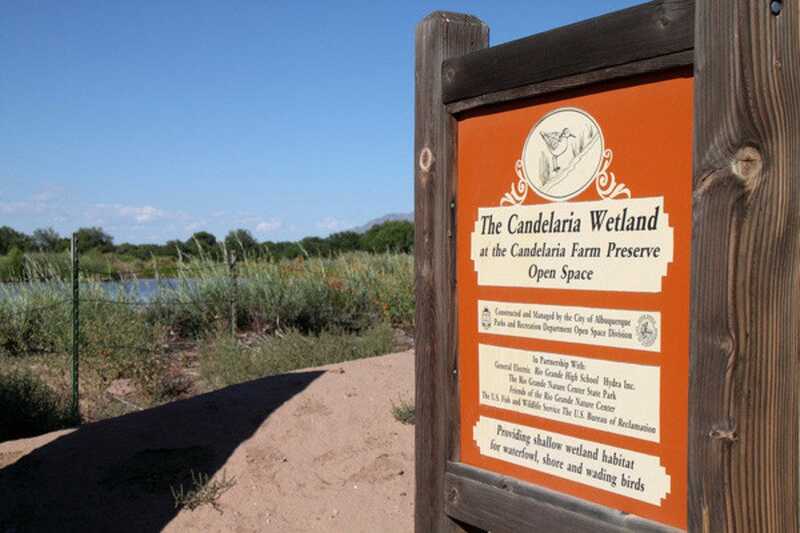 There are wonderful outdoor things to do in Albuquerque, like spending an afternoon at the duck pond or experiencing the beautiful splendor of the Sandia Mountains. Albuquerque, NM is a family's playground, so get out and enjoy! Residents of Albuquerque have the benefit of an incredible mountain range right in their own backyard, the Sandias. Albuquerque has so much nature to explore with your kids. The Sandia Peak Ski Area offers a way to do that in a most thrilling way in the summer and fall months, aboard the chair lift. It's a spectacular way to take in the scenery and all the gorgeous tall pines. 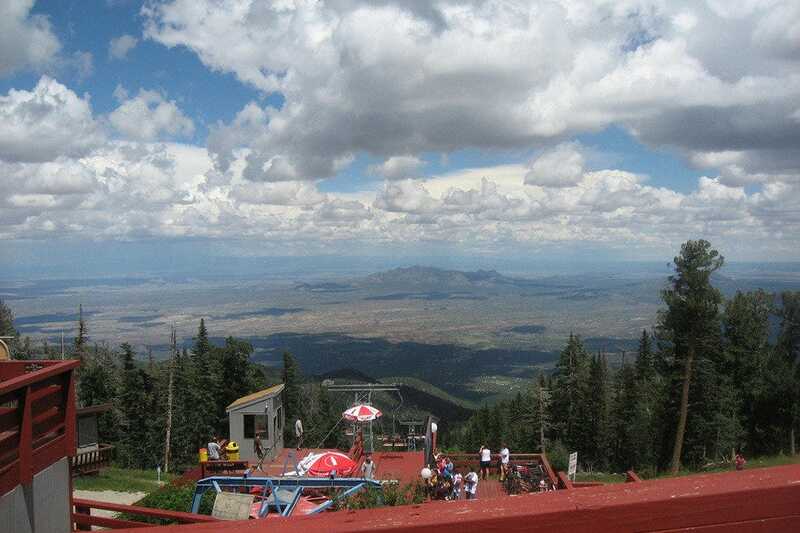 Once at the top, have your kids walk up to the ridge and see Albuquerque and beyond to the west. There are hiking trails here to enjoy along with indoor facilities showcasing history and memorabilia. The biking trails are also open through Labor Day and rentals are available. There are different levels of trail, from novice to most difficult. Bring a picnic for your family or enjoy lunch at the Double Eagle II Cafe at the full service base facility. Take the Tramway down on the other side or ride the chairlift back down. Rountrip tickets are $10 and the lift is open daily 10 AM to 4 PM. In October, during Albuquerque's International Balloon Fiesta, the lift is open daily. The UNM Duck Pond is such a wonderful escape right in the heart of the city, and best part of all - it's free! The only small trouble is parking, but the parking garage near the Fine Arts Center is not too far, and your best option. Kids love the tranquility of the Duck Pond, with its bridge that goes right over the water, its sloping grassy banks, its big trees and boulders that surround it, and of course, the ducks. It's a great place to take your family for a picnic, or if you didn't have time to pack food, the Student Union is close by, with a variety of food vendors to choose from. It's open dawn to dusk seven days a week. At the National Museum of Nuclear Science and History, adults will appreciate learning of the Atomic Age, from the discovery of atomic energy to the Manhattan Project, which occurred just up the road in Los Alamos, to its future. Kids will appreciate the warm welcome by friendly staff (usually veterans) and the chance to see real war aircraft, such as B-52 Bombers parked outside in Heritage Park. A great way to explore the Museum with your child is by utilizing the neat Family Guide found on the Museum's web site. Print it out and this colorful tool will help teach your child what they are seeing in the displays. Check out the Museum Store for great Christmas kid items like Grasshopper Robots, Glow in the Dark Playing Cards and Gyroscopes. 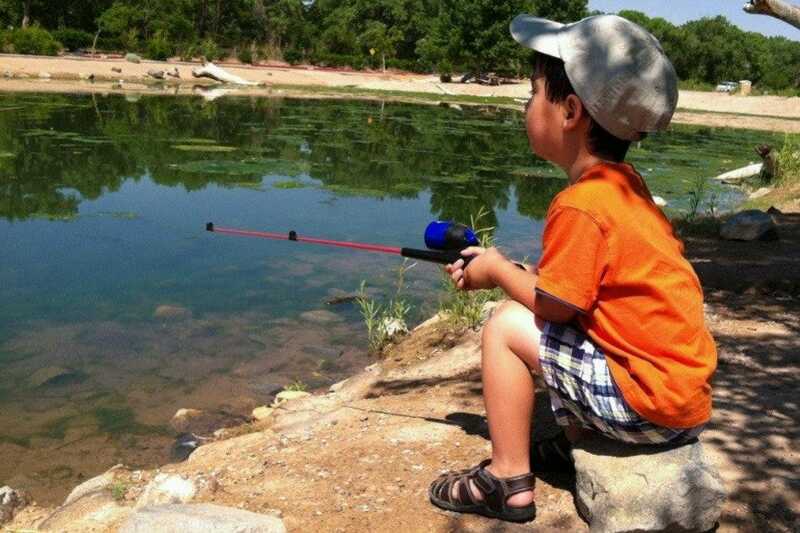 What better way to experience the nature and habitat of the Rio Grande River and wildlife than to go to the beautiful Rio Grande Nature Center State Park, where you can see hands on displays, meet friendly staff and enroll your child in a nature class. To get to the front door of the Center is a nature hike itself from the parking lot past the tall cottonwood trees and through the interesting "tunnel" - a huge steel culvert pipe to get to the entrance. Inside, your kids will love the interesting displays teaching about the water of the Rio Grande and they will have fun using the actual hand- held water pump. There are classrooms with hands on activities, such as making animal tracks in the sand and there is a gift shop on premises. A quiet room off to the side has a large picture window looking out on the Rio Grande, with speakers allowing you to hear the wildlife outside. Summer and Fall Camps are available. 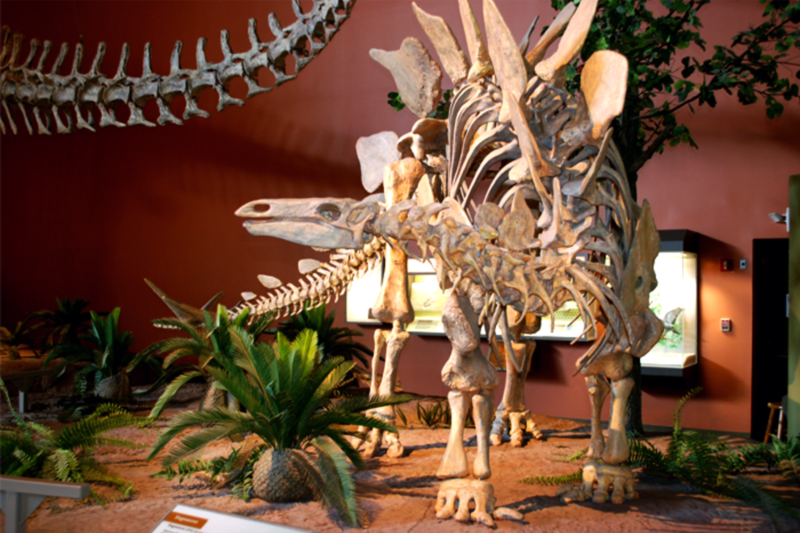 Fascinate your kids with the Jurassic Period and beyond at the New Mexico Museum of Natural History and Science in Albuquerque. Besides the large fossil exhibits (don't miss the T Rex skull), enjoy walking through a "volcano," seeing New Mexico marine life from 75 million years ago and the Cave Experience. On site are the Planetarium (featuring a cool fractals movie) and the IMAX theatre (movies on the hour). Also enjoyable are the hands on exhibits and the friendly staff who might even bring out a reptilian friend for you to meet. The Museum has a large gift shop and cafe on the premises. 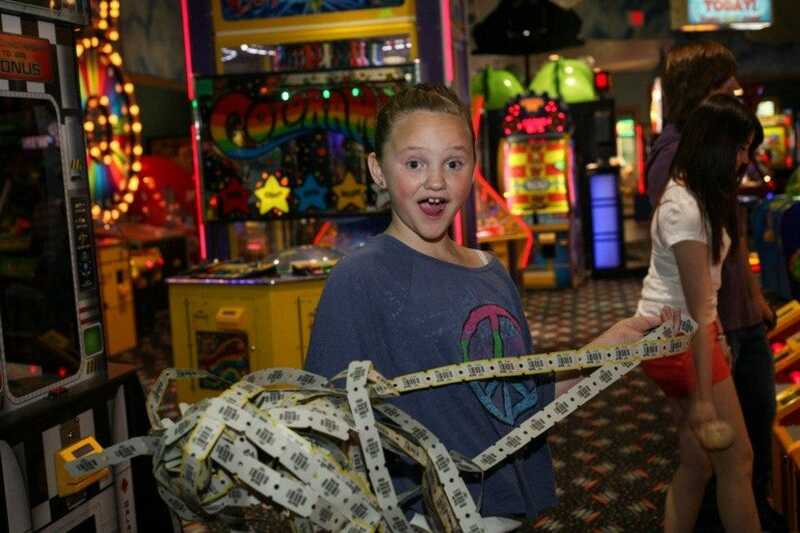 Hinkle Family Fun Center is more than just a gaming arcade. There are lots of things to enjoy as a family. Take a ride on the Bumper Boats or play one of the two 18 hole Miniature Golf courses, beautifully landscaped too, with a large waterfall. Play some Lazer Tag, or for the more adventurous, hit the Paintball court (extra charge for the equipment). There's Bumper Cars and even a Go Kart track. It's definitely a whole afternoon of fun at Hinkle. Eats and Treats are available and Hinkle will host your birthday or holiday party. Check their web site for coupons and specials. There's nothing like good old fashioned Americana and taking your kids to the baseball game. Albuquerque has a beautiful stadium in Isotopes Park and the baseball games are fun for all ages, but kids will especially like the in between inning antics. There's always the youngster racing Orbit, the mascot, around the bases and the race between the red chile, green chile, taco and jar of salsa. There's t-shirts being launched into the crowd and souvenirs given away on certain nights to the first several thousand that enter the gates. There are a variety of food vendors selling the typical hot dogs, sandwiches and pizza and for a special treat, your child will love the frozen ice cream treat, "Dippin' Dots." After the game on many nights, especially around the 4th of July, there are fireworks shows. Over on the berm, the grassy area outside the Park, is the Fun Zone, with plenty of play structures for your child to enjoy. Berm tickets are only $7. Take your kids for some screams and thrills at Cliff's Amusement Park, located in the Northeast Heights in Albuquerque. The CliffHanger, whose tower can be seen lighting up the night sky, plummets down, leaving your stomach at the top. The Falling Star and Super Fire Ball roller coaster will have you wishing you hadn't just had that hot dog. But if you're looking for some calmer rides for yourself or younger children, Cliff's has that too. Ride the peaceful Carousel or jump on board the old-time train for a ride around the park. A little faster paced is the Scrambler, the Sea Dragon and the Galaxi roller coaster. In the summer months, Cliff's new Watermania section of the park is the place to cool off, with a section for "Li'l Squirts." Cliff's is open April through September, but check their web site for more limited hours in the spring and fall. The ABQ BioPark is comprised of these great attractions: The Zoo, the Aquarium, the Botanic Gardens and Tingley Beach, with its fishing lakes and cute Train Depot. The narrow gauge Rio Line conveniently takes passengers to all these stops. The Thunderbird Express train loops around the Zoo, with the conductor giving tours and answering questions. 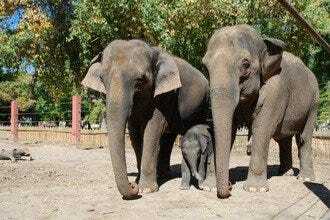 Albuquerque's 64 acre Zoo dates back to 1927. Some favorite exhibits are the Cat Walk, Gorillas, Sea Lion pool, Reptile House and Polar Bears, where you can watch them swim under water. Enjoy taking part in the daily feeding times, the World Animals Encounter Show and in the summer, the Zoo Concert series at the beautiful Amphitheatre, with its fish-filled lake surrounding it and expansive lawn among the cottonwoods available for relaxing and picnicking. Across the Rio grande, the Aquarium and Botanical Gardens were added in 1996 to the ABQ BioPark family. The nearby Tingley Beach, originally a social swimming spot in the 30's, was closed in the 1950's, renovated and reopened in 2005. Here you'll find a chilren's fishing lake, paddleboats, a cafe and gift shop and even a lake to race model sailboats. The Aquarium boasts a 285,000 gallon ocean tank filled with shark, sea turtles and other saltwater species. The Shark Reef Cafe offers lunch time fare with a great view of the sea life floating by. On the same property is the Botanic Gardens, with walking paths leading to different gardens and the 10,000 square foot glass conservatory housing plants of the Southwest in one wing and Meditterean varieties in the other. Kids will enjoy the Butterfly Pavilion and the Children's Fantasy Garden, where they'll find gigantic vegetables, pots and watering cans, castles and other structures to play in. 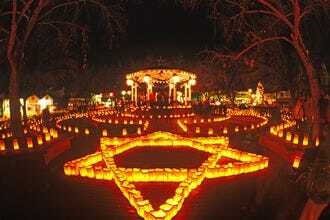 Near Christmas time, the River of Lights show is worth doing with the family. It would be hard to see all that ABQ BioPark has to offer in one day. 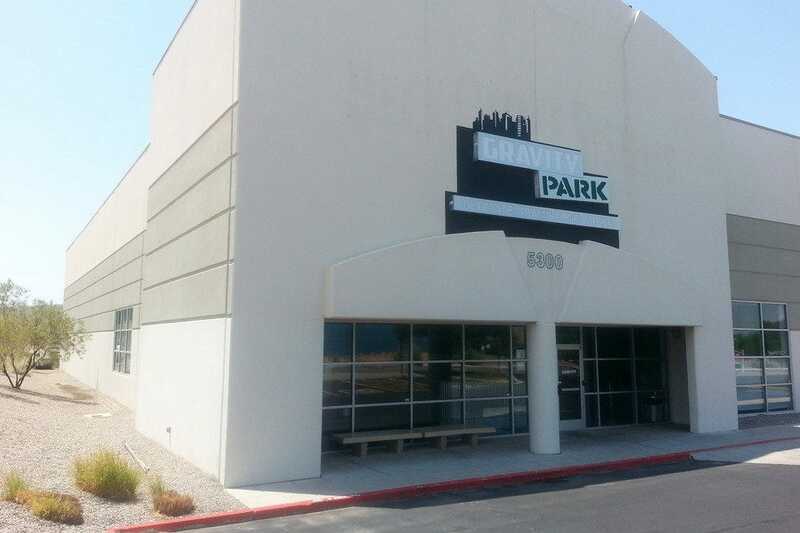 The newly opened Gravity Park in Albuquerque is a huge 18,000 square facility offering gaming and indoor recreation in the form of trampolines, including angled wall trampolines, an Olympic foam pit and a Trampoline Dodgeball cage. "Flight Tickets" can be purchased ahead of time or walk-ins are welcome. Keep in mind tickets can sell out on the weekends, as the maximum allowed is 120. The weekend Club Gravity is a big hit, as the lights go off and the laser lights come on. 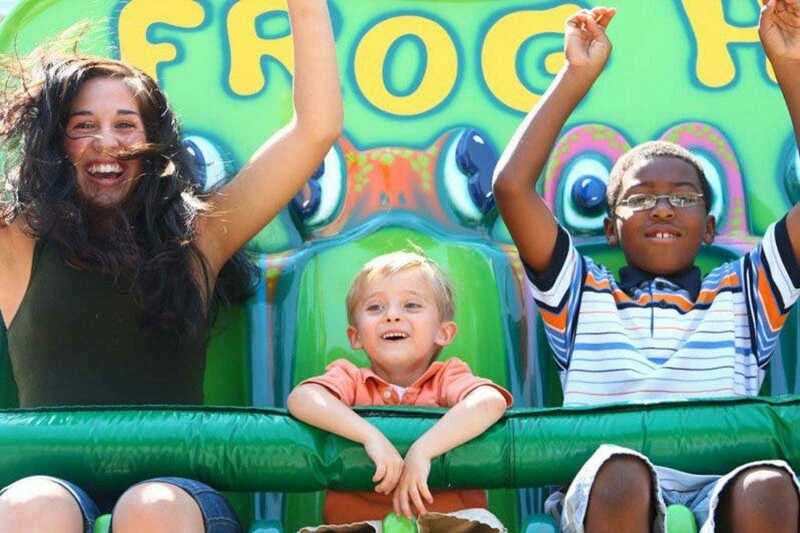 There are separate jump times for younger kids 6 and under ($8/hour). Ages 2 and under jump free. Teens will like the Theme Nights and Families have their own jump night for a set rate of $35/hr. There is even a workout class offered for adults called GravityFit. Kids will love having their birthday party here.